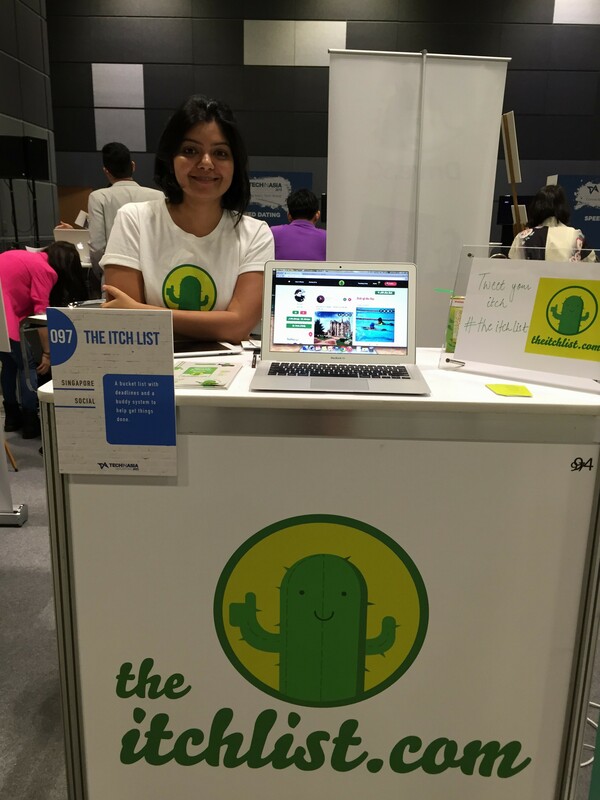 As day two of the Tech in Asia 2015 conference kicked off earlier today, it was evident that the hype had not died down yet, with a fresh batch of startups showing up to strut their stuff at Bootstrap Alley. Of the more than 40 local startups present, we bring you our pick of ten which you may not have heard of — but will definitely want to keep an eye out for in 2015. 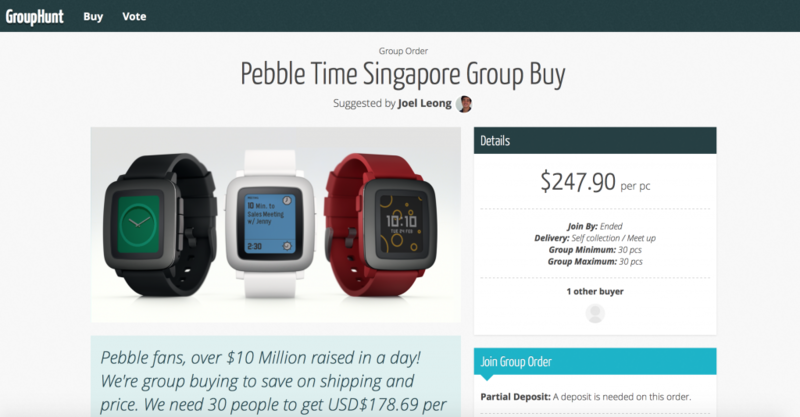 We’ve just written about them, explaining how Airfrov brings a new element to online shopping to Singaporeans. Long story short, they take advantage of price differences between Singapore imports and products bought locally overseas to allow buyers to enjoy low prices. Started by Cai Li and his team, Airfrov wants to help Singaporeans shop overseas without having to pay high shipping costs, by roping in frequent travellers to buy the products for them. Frequent travellers going overseas will even have the chance to earn a little extra on side, incentivising them to fill that extra luggage space. The most someone’s earned? $90 for Tokyo Banana. Everyone knows it’s much cheaper to buy products in bulk. But when you only need one product, you won’t be able to leverage on those bulk prices. GROUPHUNT wants to solve that. By creating a platform for a community of shoppers, people will be able to suggest products to buy, or ‘join’ bulk purchases to make up the numbers. GROUPHUNT will then source for those products directly from manufacturers, and share the amazingly low prices with fellow shoppers. 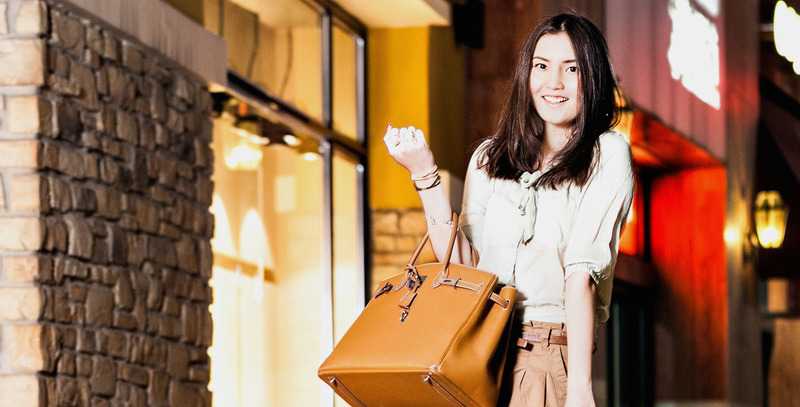 BookQuickly is an app dedicated to help Singaporeans book appointments and local services. While local booking services usually go through middle-men, making the process long and often cluttered, BookQuickly wants to allow users to make bookings with instantaneous confirmations — once you’ve booked the slot, it’s yours. The app also allows flexibility for users to change the slot they’ve booked: they can do so directly through the app without having to call up the service — a win-win situation for both the service and the user. Currently, BookQuickly is only available on Android and for beauty services, but it will be launching other services such as pet grooming or fitness activities soon. The iOS version will be available in a few months’ time. 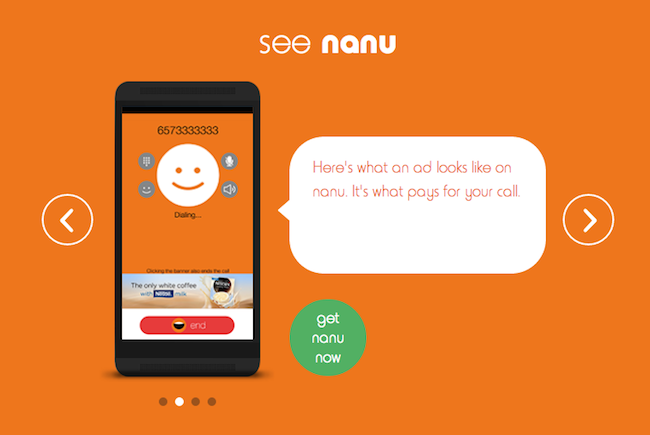 Since its launch last year, nanu has gathered 2 million users around the world. The Singapore-based company provides free VoIP calls — users only have to put up with a small advertisement — and works perfectly with a small bandwidth, unlike competitors like Skype. This has made the app a big hit in developing countries like India, though it strangely has a smaller pool of users in Singapore. Why? The calls are free, people! This quirkily-named website is a ‘bucket list’ site that incorporates the social element to incentivise — or rather, pressure — you into completing your goals. Each goal is called an “itch”, and can be put into your own personalised “itch list” profile page. The catch is that you have to set a deadline for the “itch” to be “scratched”, and every deadline not met will declare exactly how overdue that “itch” is. Every “itch scratched” is accompanied with a description of the experience, the date when it was completed, and a photo — because if there’s no photo, it didn’t happen. What you get is a full list of goals you have completed, and an Itch List you can be proud to show off to your friends. The first prototype of productivity software GraphPaper was released in February 2015. Flashforward to the present, and GraphPaper is the proud winner of the People’s Choice winner of the Echelon Top 100 Qualifiers for the most promising startups in the Asia Pacific region. In fact, Marry.sg, a wedding planning app, was built on GraphPaper’s platform — one that offers a blank canvas for additional modules such as Video Call and Draw to be added. 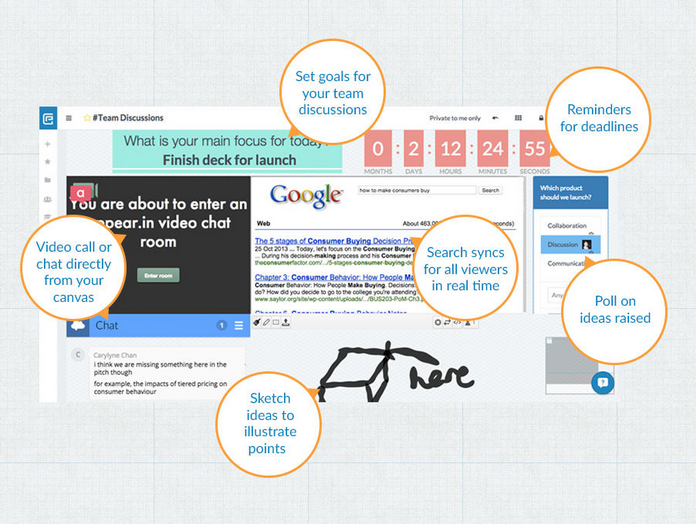 This helps to break the barrier of asynchronicity in online collaborative meetings. Helpling, a cleaning startup with over 150 listed service providers, is the newest entrant into the local market for people would rather spend their time working or having fun instead of cleaning up their messes. The platform has grown from a local community project into a multi-million dollar enterprise. While other cleaning concierge services set their price point on a per room basis, Helpling goes more precisely into the dimensions, with a minimum of 2 hours required for a 45 metre square room. This serves to provide greater flexibility for homeowners to keep within budget. 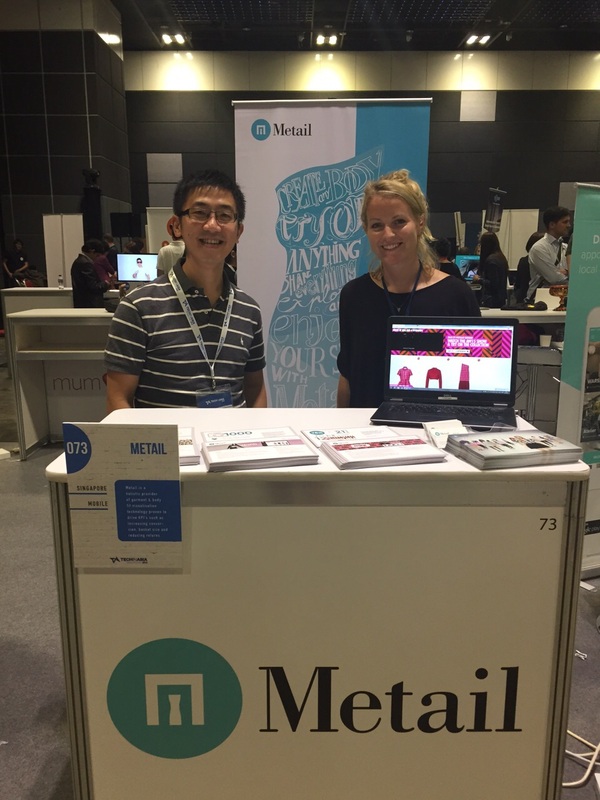 Metail opened its Singapore satellite office in 2014 to work on expanding into the Southeast Asia region. This is how it works: instead of pulling out a measuring tape for the usual pit-to-pit measurements, and having to worry if products will look as good on you as they do on a model, Metail creates a 3D model of yourself (imagine a Sims character with your dimensions!). Thanks to an investment by a Hong Kong manufacturer for men’s wear, the men will soon have their fair share of Metail too: it will be released in the first quarter of 2016. 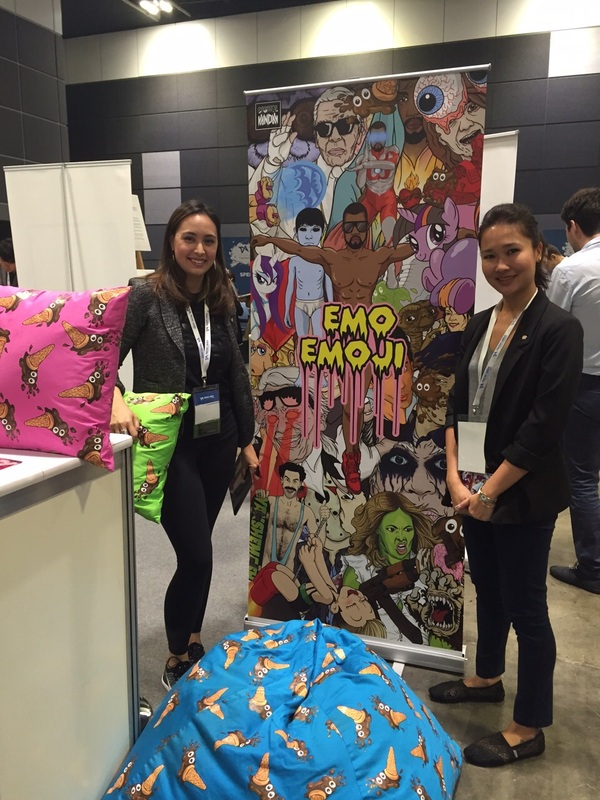 The Digital Vandal puts an edge on the usual cute emoji and sticker packages available in the market now. It hard to miss their emo emojis: the distinctive graffiti illustrations are not the only things that might turn off your conservative peers. Their sticker pack is currently free for download on the Apple Store, and will be launched on the Play Store in the near future. Rounding off their e-commerce strategy is the plan to print top stickers on merchandise. Triplynr is an online travel planning site that will satiate your wanderlust in minutes. 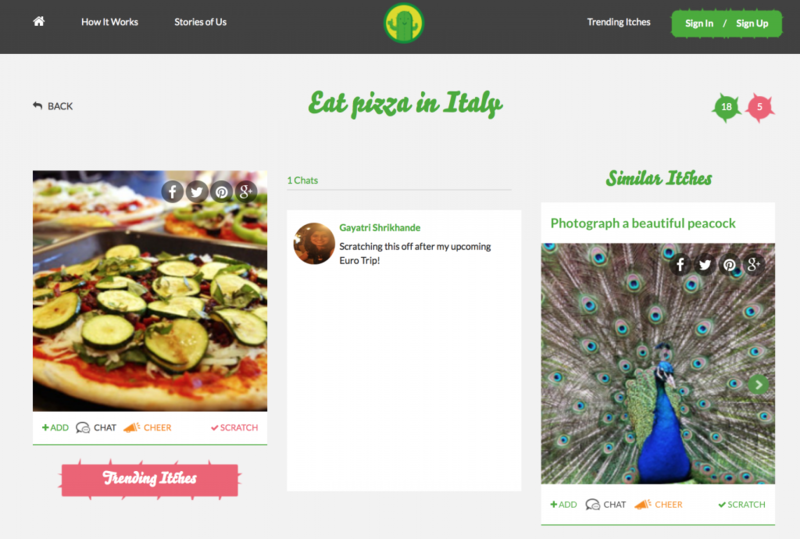 It plans to build a community of trip bloggers, so you can simply copy and paste travel itineraries from other users into your own plans and edit them from there. Triplynr will not only allow users to download itineraries to check off offline, it is also in the midst of pairing up with Present to capture memories at specific geolocations.